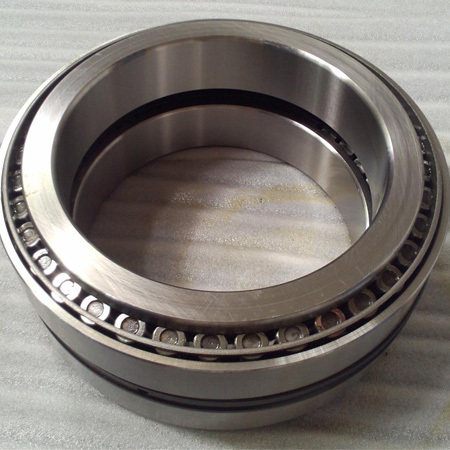 Luoyang Sennuo Precision Bearing Co., Ltd. is dedicated to being a professional manufacturer of high precision bearings and bearings’ parts. 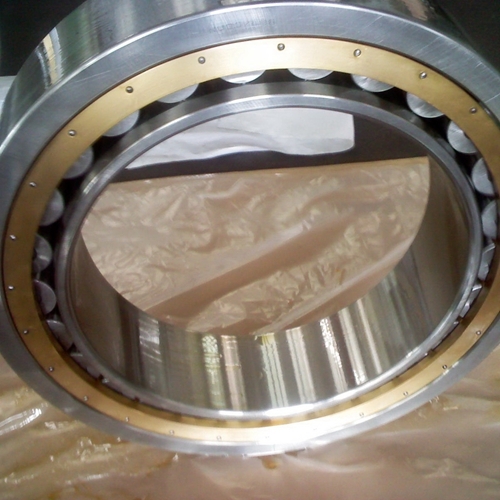 Our bearing specialists and engineers have rich experience in designing, developing and producing precision bearings. 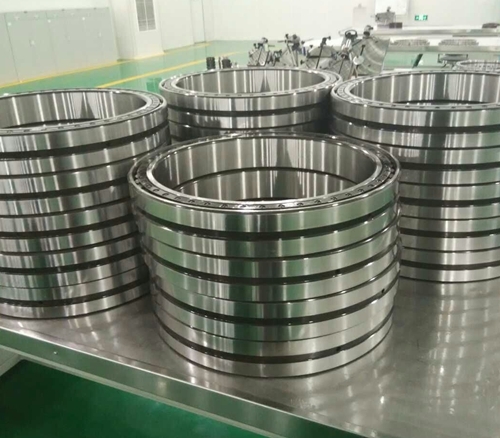 We have automatic producing line for high precision tapered rollers and bearings’ races, and constant temperature assembly workshop. 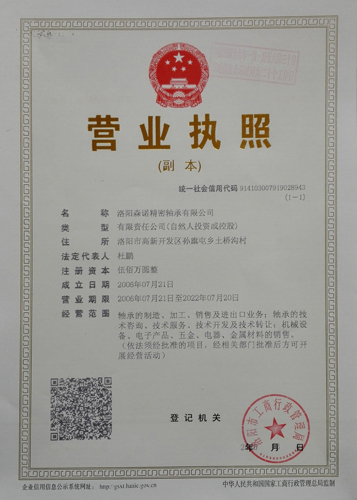 There are more than 50 employees working for our company. 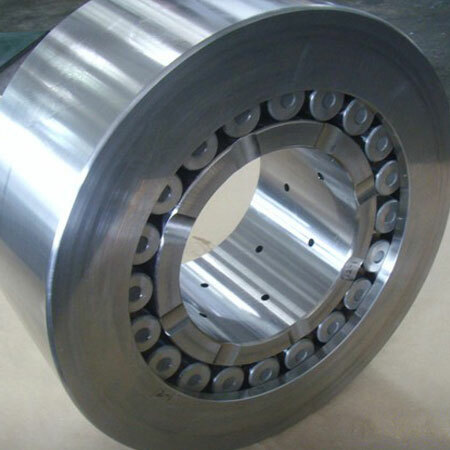 Among them, there are 4 senior engineers, being responsible for researching and designing on non-standard bearings and their performance; 3 processing designer, being responsible for follow-up of manufacturing process, in order to ensure the strict quality control; 2 mechanical engineers, being responsible for the research and improvement of our machine tools and testing equipments. 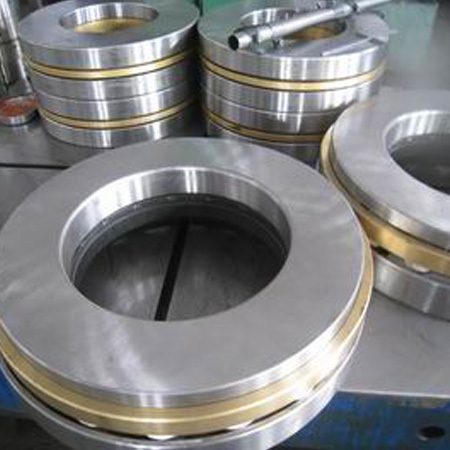 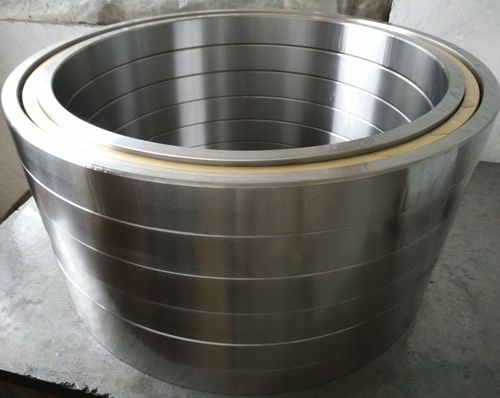 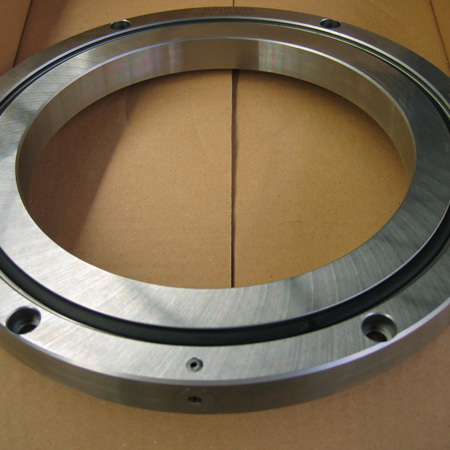 Based on years experience on bearing manufacturing, we can satisfy our customers with our professional service. 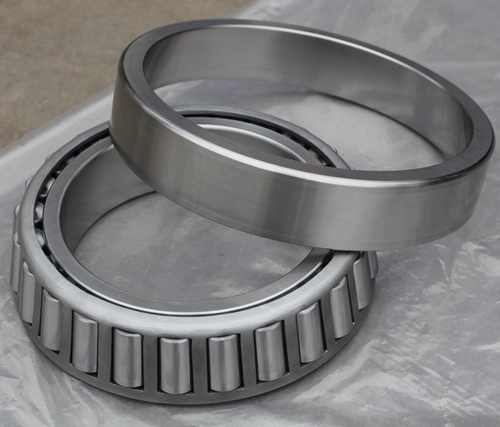 Inch series tapered roller bearings manufacturer, specialized in R & D and production of substitution for imported bearings. 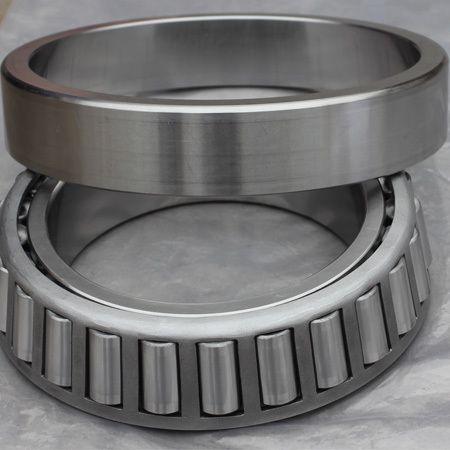 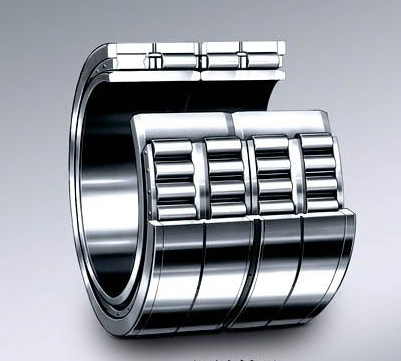 Fast, flexible on selection, design, production of various kinds of standard and non-standard precision bearings or replace the imported bearings for our customers. 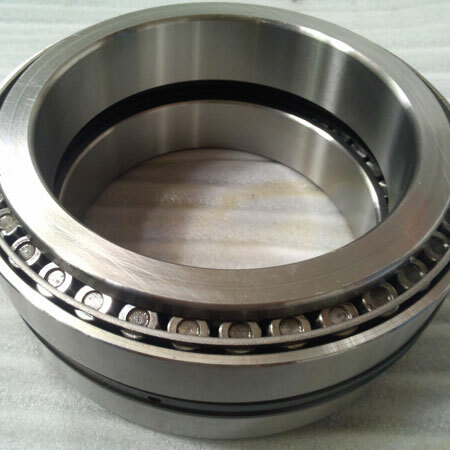 We can also repair the bearings with accuracy loss for our our customers. 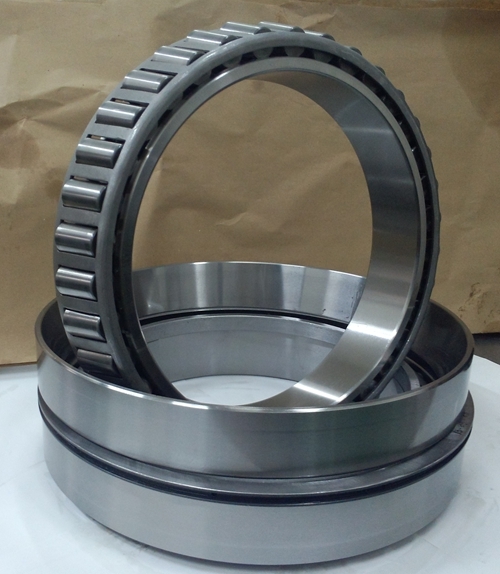 Product range: Inch series Tapered Roller Bearings; Substitutes for imported bearings;Cylindrical Roller Bearings,High precision tapered rollers Precision grade: Grade in P5, P4, P2. 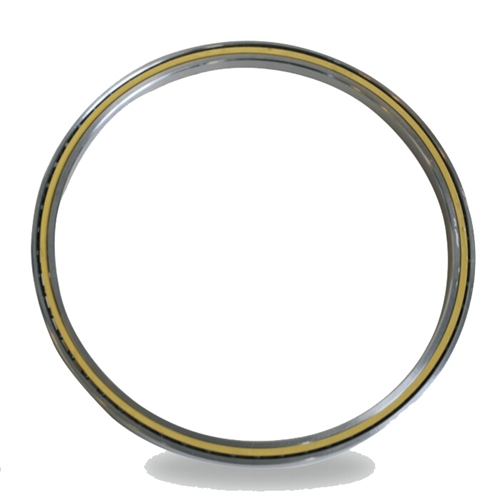 Dimension range: Φ80mm-Φ1000mm. 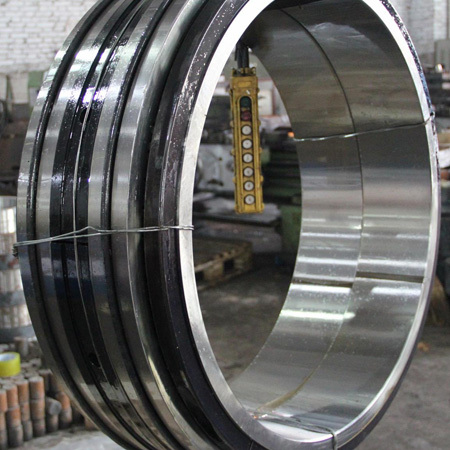 Working lifetime: Better. 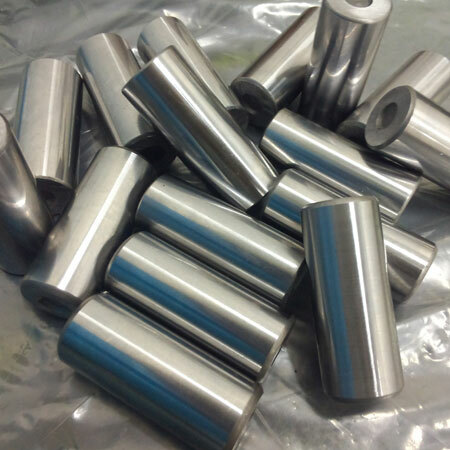 Application: Vehicle front wheels, conveyor rolls,machine tool spindles, trailer wheels. 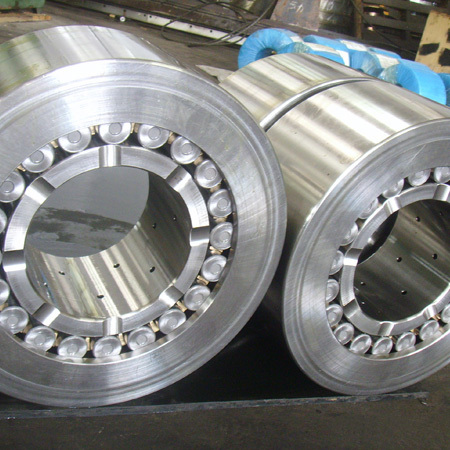 Both tapered rollers and cylindrical rollers, specially are designed and made by ourselves. 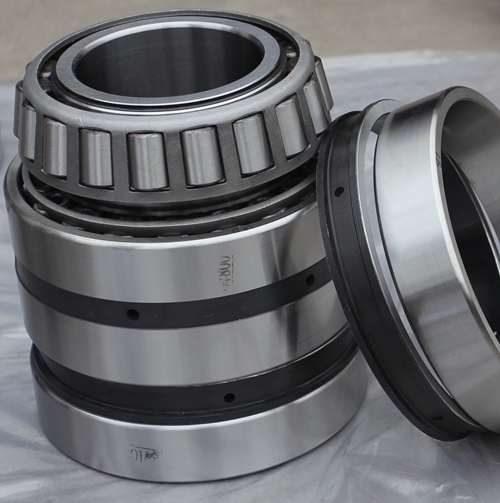 Tested them on angle, profile, roundness, etc, it efficiently guarantee the bearings accuracy and working lifetime. 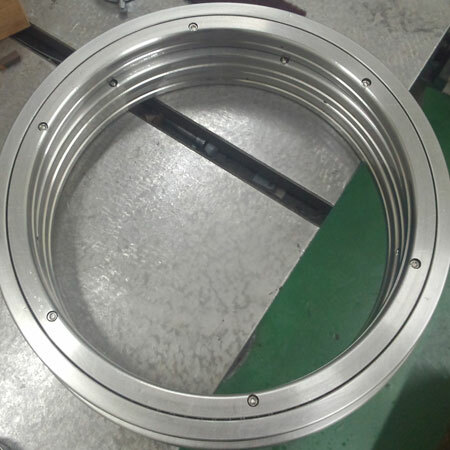 It also help us to short the delivery time for our customers.LYSN company dedicated to provide quality products and excellent service for our customers.